Speaking - Holy. Healthy. Happy. I have spoken with much success to a variety of groups from Homeschooling teachers and students to US Army troops and Firefighters. 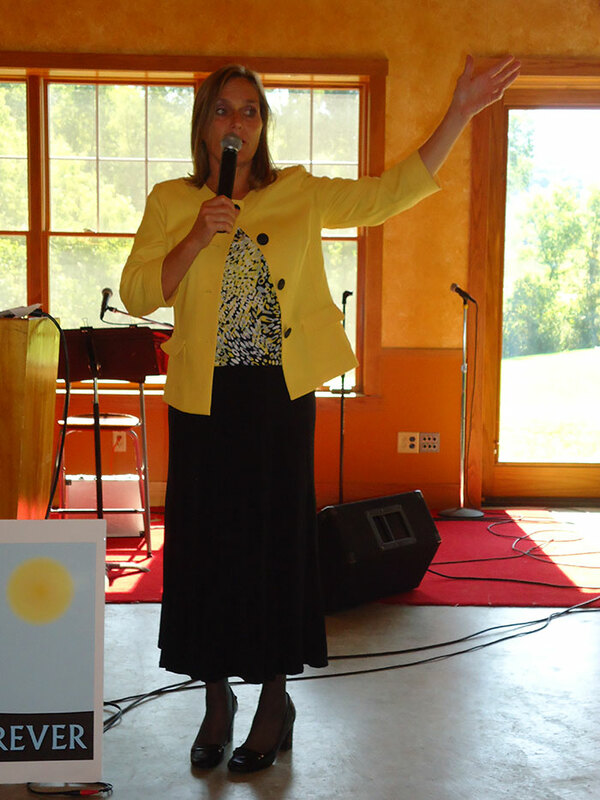 I specialize in Youth and Women’s ministry teaching the “Holy, Healthy, Happy” approach to living. 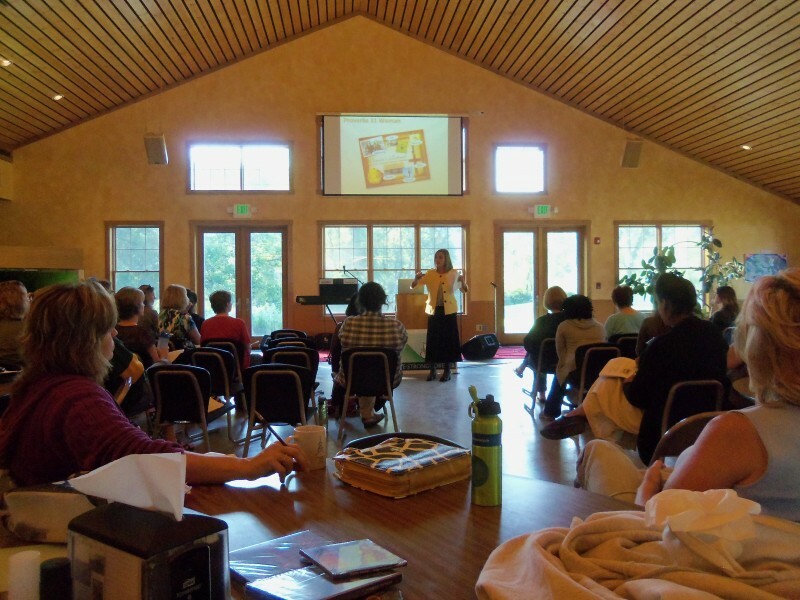 Most of my speaking events include visual and audio aides, active audience participation, small group discussion, the “Music, Movement & Message” format, plus worksheets for future Bible studies. I encourage participants to team up, develop new friendships and support each other in Christ centered Healthful lifestyles. My goal is to empower participants to apply Christ-centered life skills to their current situations so they can live an abundant life. I am able to deal with serious life issues and keep it FUN!